This is the second of a series of articles about the harmonica and its history as written and presented by Liam Ward. 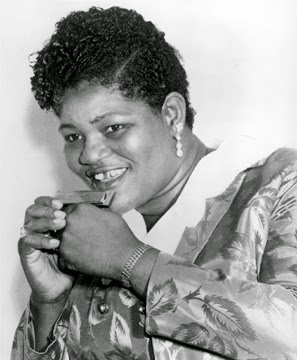 Historically, Big Mama Thornton is the most well-known woman of blues harmonica. (You have probably seen the famous photo of her with that brilliant grin of hers.) Thornton worked first as a dancer in Georgia before taking to blues and playing extremely confident harmonica to accompany her strong vocals. She became a star in the ‘50s, recording with the likes of James Cotton, Muddy Waters and Otis Spann. 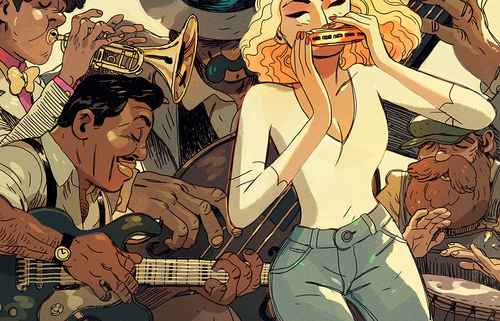 Big Mama Thornton was rare in her time, and sadly female harp players are still hard to find. There are some gems out there, though, if you know where to look. Let me give you a few names. Unsurprisingly, the US has a sizable offering in the blues arena. Annie Raines (http://www.paulandannie.com) is an extremely accomplished country blues player, who along with Paul Rishell has won a Blues Music Award. Over the course of a distinguished career she has become an important authority on the instrument. 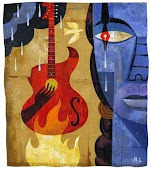 Another American who keeps getting mentioned is ‘the New York Blues Queen’ Roxy Perry (http://www.roxyperry.com). She’s big and strong and her playing really packs a punch. Outside the US, Christelle Berthon has become known through her famed YouTube performances. She has an extremely emotive style of playing and has shown her prowess over a number of years (check out an interview and some clips here: http://tinyurl.com/p65pfhl). Sandra Vazquez (http://tinyurl.com/nja8uss) is a new and refreshing name to me. She is a member of Argentinian band Mulheres Gaitistas, has studied with Lee Oscar and is billed as Argentina’s best harmonica player. 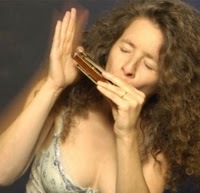 Kat Baloun (http://tinyurl.com/op4f3zp) is a Berlin-based harmonica player who grew up in a musical family in Ohio. Look her up to see her big attitude on stage and hear some inspired harp. 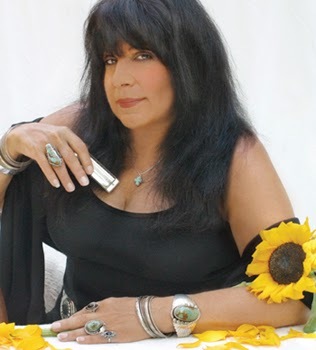 If you want to find out more about female harmonica players, there’s a great – and brilliantly titled – resource on the web, (http://www.hermonicas.com) featuring information and videos from players of all genres and all over the world. 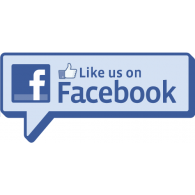 Liam Ward is a UK-based harmonica player and teacher, and founder of Learntheharmonica.com. He is a former National Harmonica League Player of the Year and a regular contributor to Harmonica World magazine and Blues in Britain. Liam currently plays with hokum blues outfit The Rumblestrutters as well as appearing as a guest with many other artists.